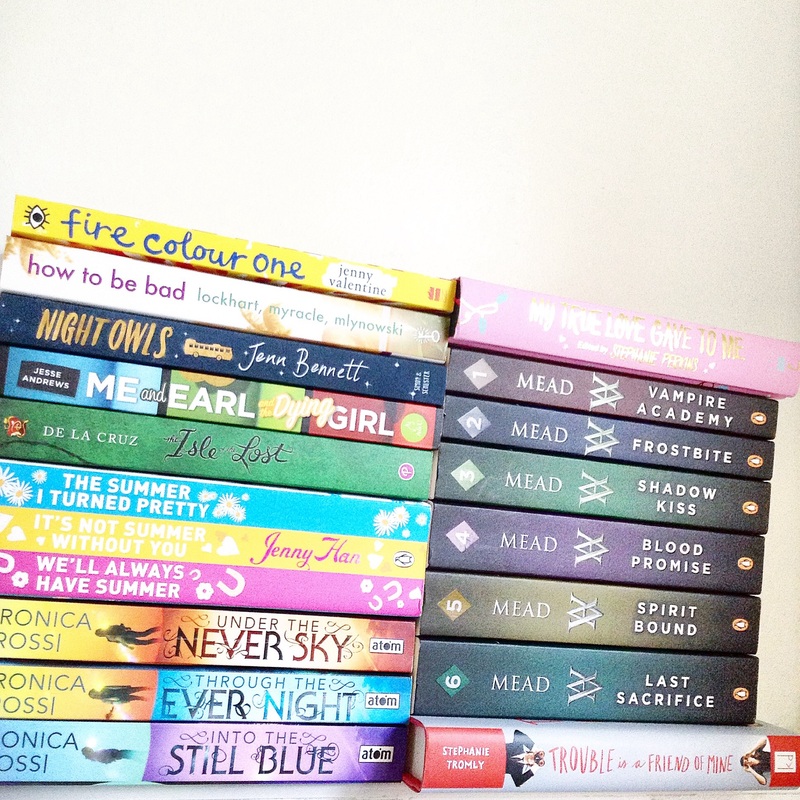 There’s so many great books in this haul I can understand why you couldn’t resist! I hope you enjoy the Vampire Academy series. It’s one of my favorites. However, I do have to warn you the first book is on the lackluster side but it gets better, I promise! And I love you edition of My True Love Gave to Me. I’ve been eying that one on the Book Depository for some time now. Awesome haul!